Short blogs about what is happening at our restaurant, locally, with cuisine & the food/beverage industry. Do You Enjoy Fine, Imported Foods & Confections? Do you enjoy partaking in delicious, fine, imported foods & confections? Well we do too & now we have a nice selection of these products available for your home or to give as gifts, to a well deserving person! It has been a work in progress, but the retail area at Joe’s Pasta House is open! 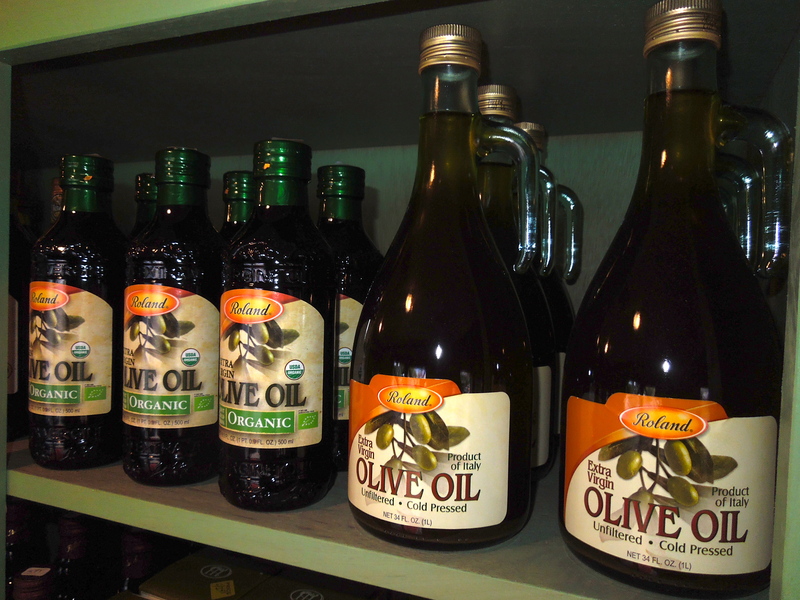 Come in and choose from a selection of incredible Olive Oils, Olives, Asparagus, Cookies & more. 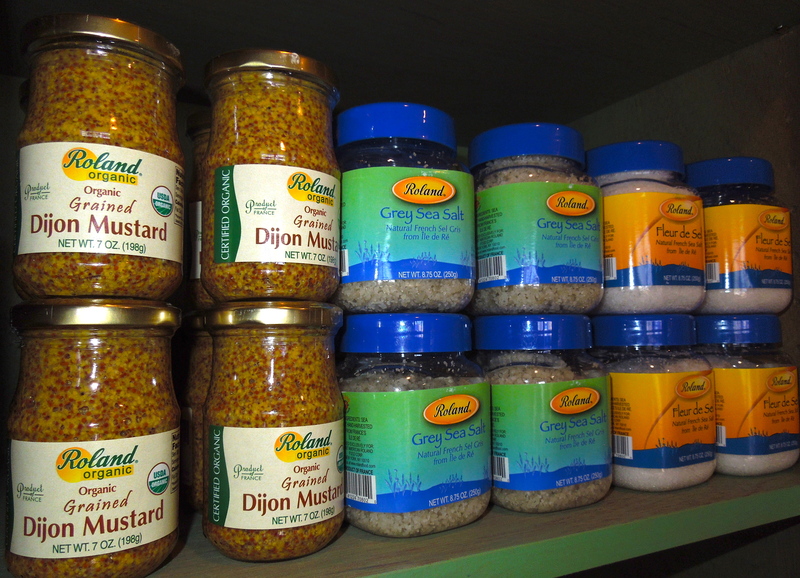 Among the Olive Oils you will find several Roland offerings as well as the buttery, organic olive oil of McEvoy Ranch. 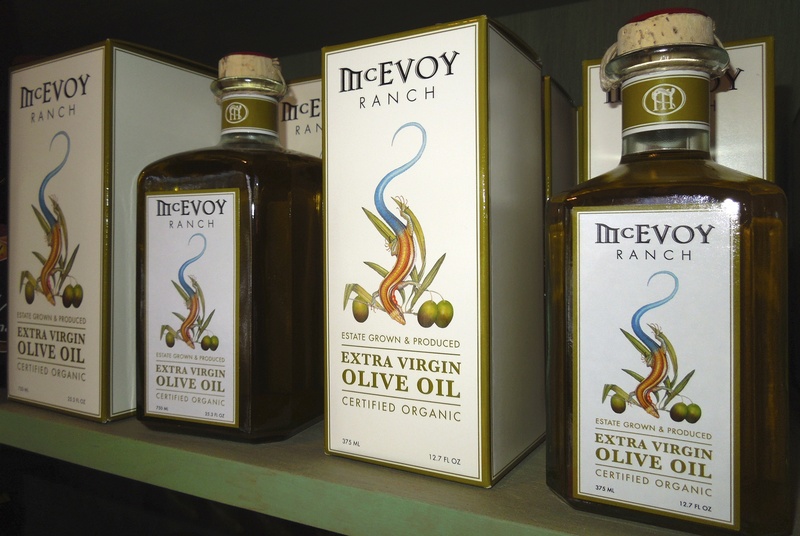 Now, McEvoy does hail out of California, not oversees; but it is an agriculturally responsible ranch that uses a blend of Frantoio, Leccino, Pendolino, Maurino, Leccio del Corno and Coratina Italian Olives to make their oil & it is just sumptuous! 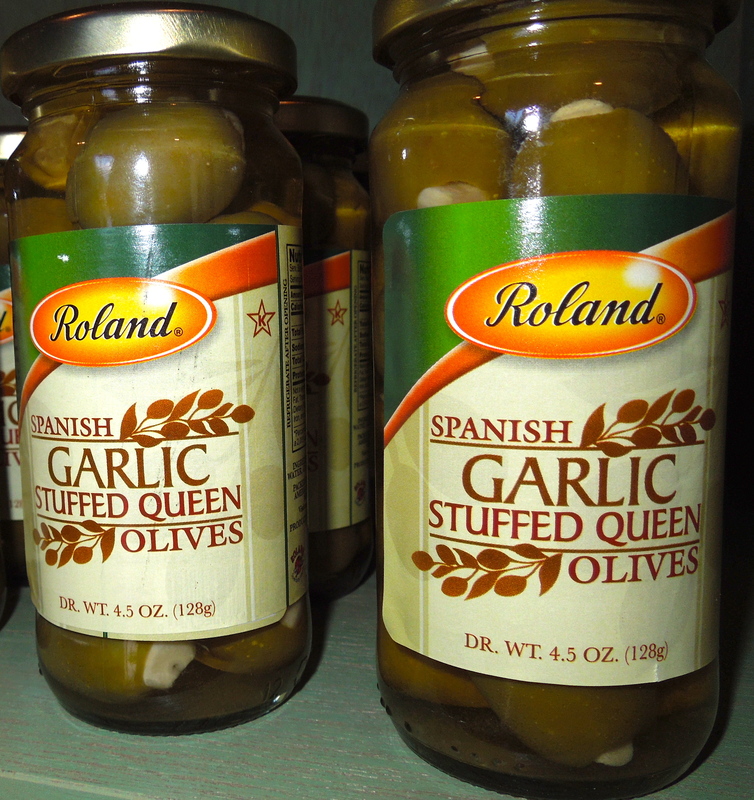 While choosing which olive oil you would like best you will also have a choice of Italian & Greek Olives, French Salts & Mustard, Pasta, White Asparagus, Garlic Stuffed Olives & mmmmm, Organic Balsamic Vinegar! But wait, we have more on the way… like dipping oils! This is all sounds great, but what about for those who have an eternal sweet tooth? We have you covered too! 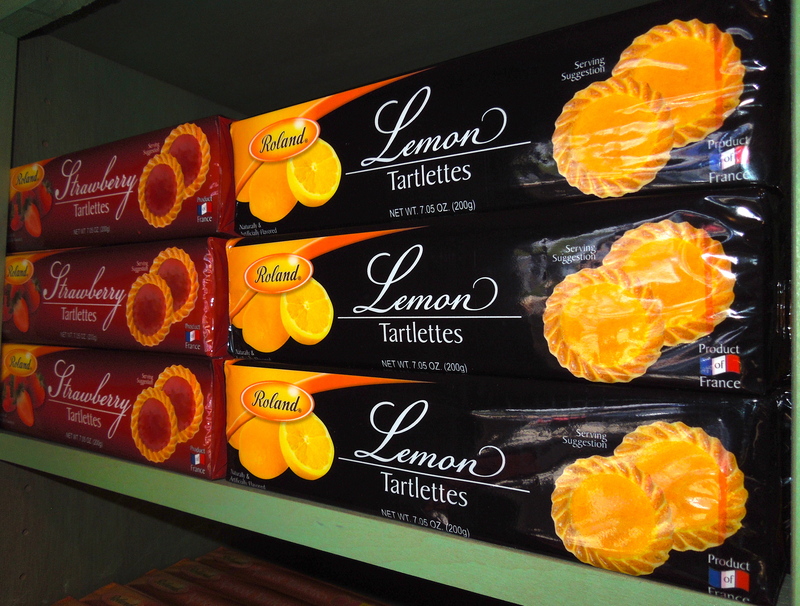 How would you like some Rolled Gaufrettes, a variety of Tartlettes or Amaretti Cookies? Remember to pick up a San Pellegrino & Aqua Panna to wash it all down! 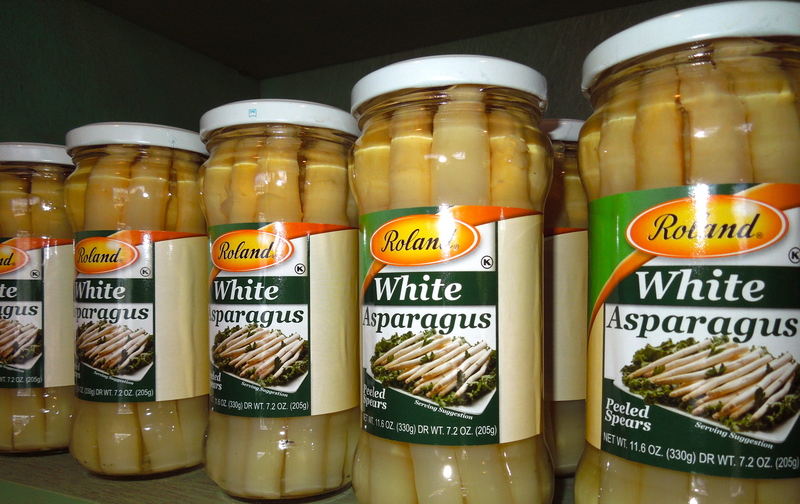 Is there something you would like but don’t see here or anywhere you look in New Mexico? Let us know the product you are missing & we will be happy to do our best to find it for you! Posted in Acqua Panna, Asparagus, Balsamic Vinegar, Celebration, Confections, Cookies, Food, Garlic, Imported, Imported Food, Italian, Italy, Local, McEvoy, New, New Mexico, Oil, Olives, Organic, Pasta, Regional Cusine, Retail, Rio Rancho, Roland, San Pellegrino, Stuffed Olives, Sweets, Tartlettes, Water and tagged ABQ, Acgua Panna, Albuquerque, Albuquerque Italian Restaurant, Albuquerque Restaurants, Amaretti, Best Albuquerque Caterer, Best Albuquerque Italian Restaurant, Best Albuquerque Restaurants, Best Albuquerque Takeout, Best Italian Restaurant, Best Rio Rancho Restaurant, California, Confections, Cookies, food, Gifts, Home, Imported, Imported Food, Imported Sweets, Italian, Italian Food, Italian Restaurant, Joe's Pasta House, McEvoy, New Mexico, NM, Oil, Olive Oil, Pasta, Retail Food, Rio Rancho, Rio Rancho Restaurant, Rio Rancho Restaurants, Roland, San Pellegrino, Seafood Restaurant, Sweets. Bookmark the permalink. Ask about our Custom Catering!